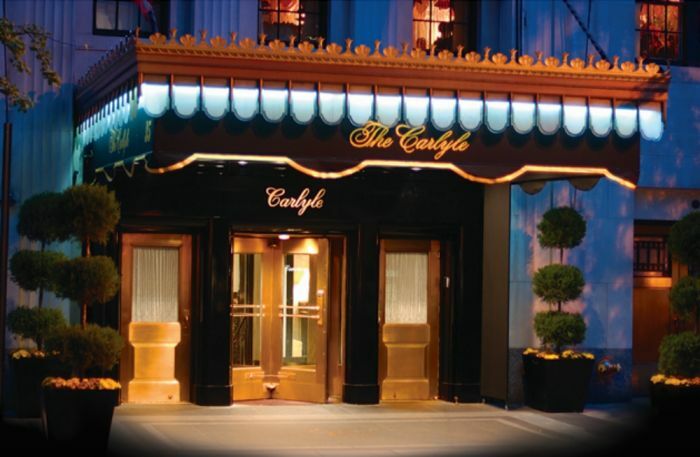 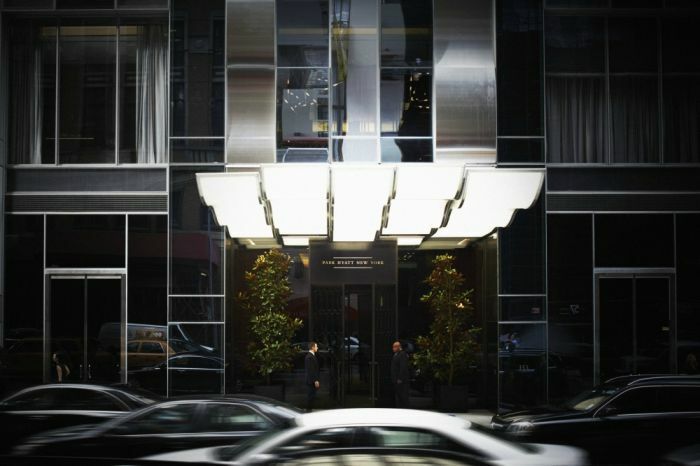 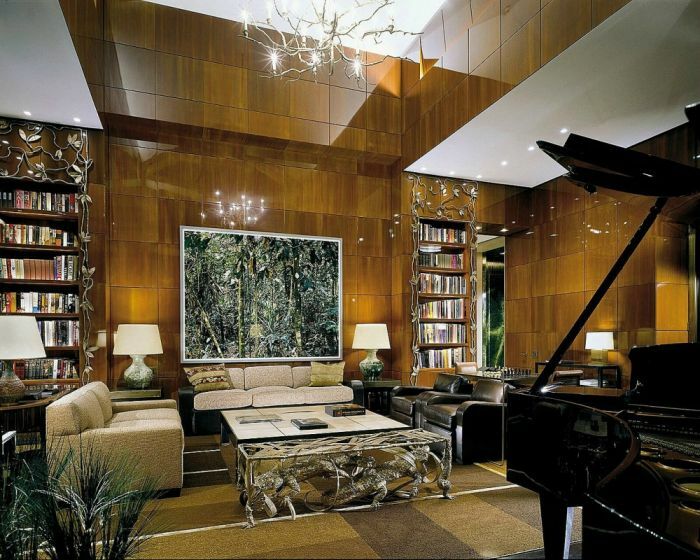 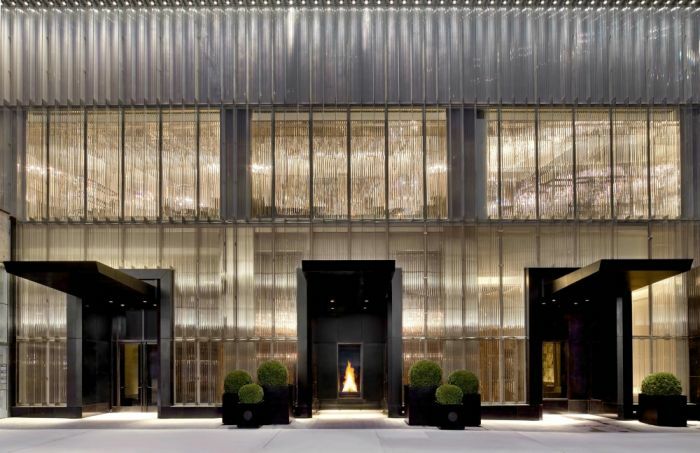 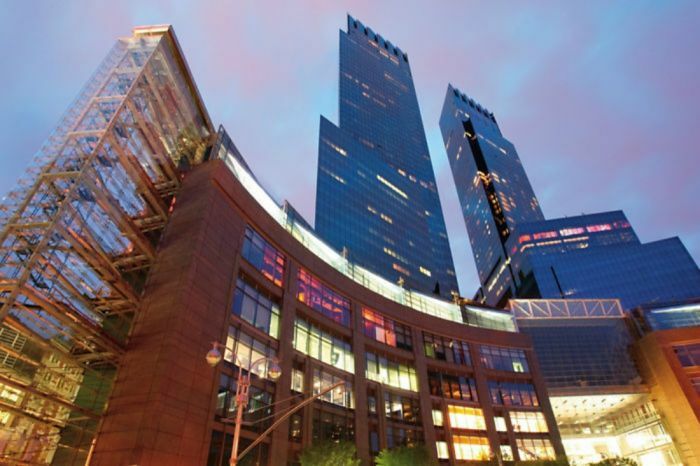 Along with going to a show on Broadway, shopping on Fifth Avenue and strolling through Central Park, if you are looking for an ideal NYC, you have to stay in a top hotel in Manhattan. 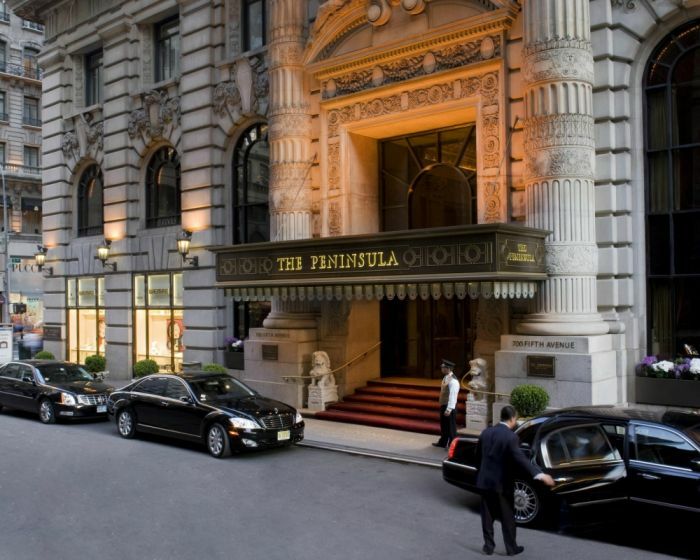 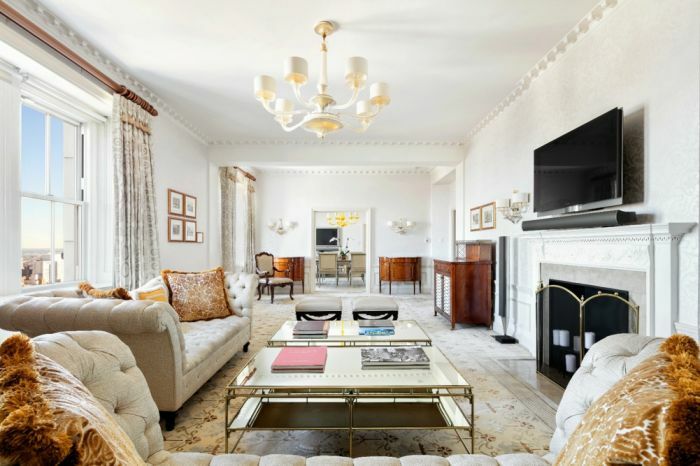 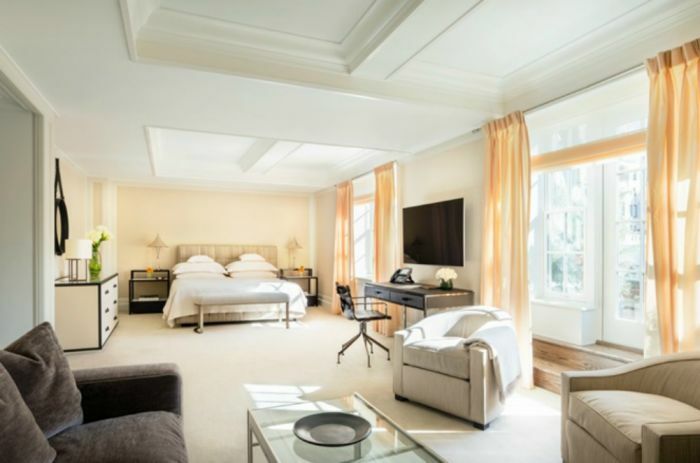 With a plethora of options to choose from all the way from Lower Manhattan to the Upper East and West Sides, hotels in the city offer luxurious accommodations with breathtaking views. 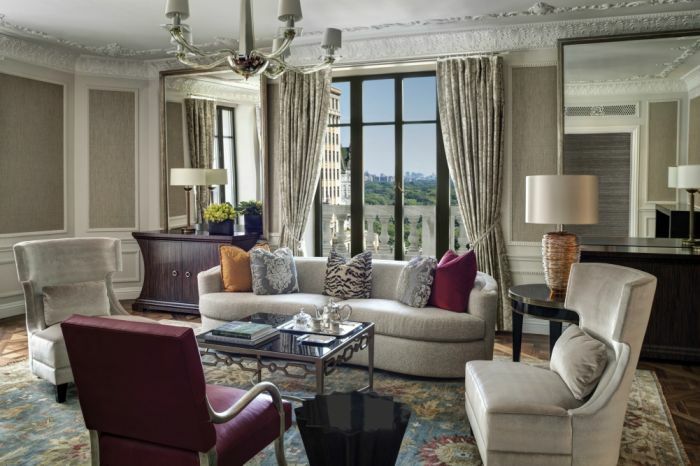 When looking for a top luxurious suite or penthouse with the best cityscape or views of Central Park, here are 10 of the top luxury hotels with one-of-a-kind suite offerings.